Our innovative and iconic brands work together to enhance any lifestyle. 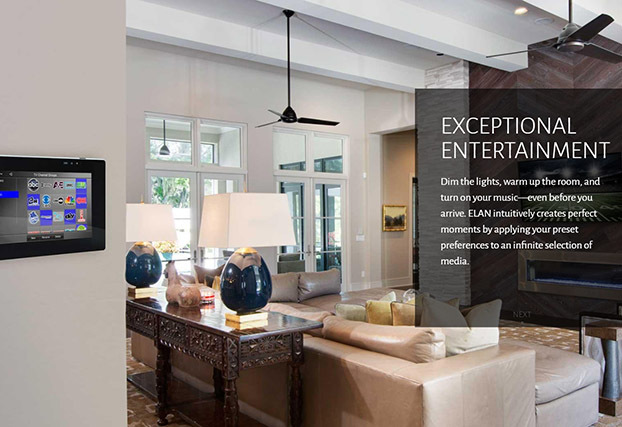 Core Brands combines the strengths of its iconic smart home control, audio, power management, connectivity and video distribution brands – ELAN®, SpeakerCraft®, Gefen®, Niles®, Panamax®, Proficient®, Furman®, Sunfire® and Xantech® – to deliver a portfolio of connected home and commercial solutions to its channel partners and end users. 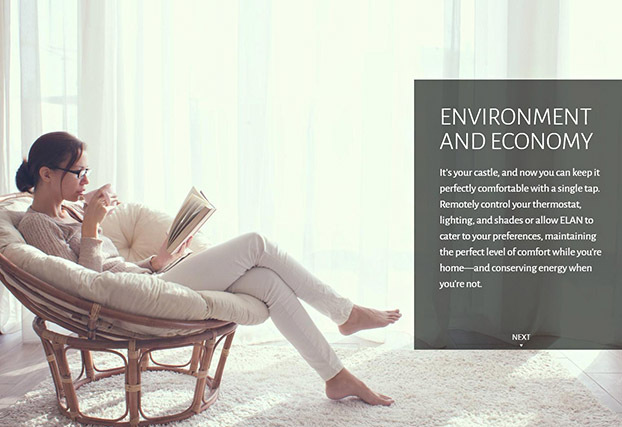 ELAN keeps your home comfortable and energy-smart without a second thought. 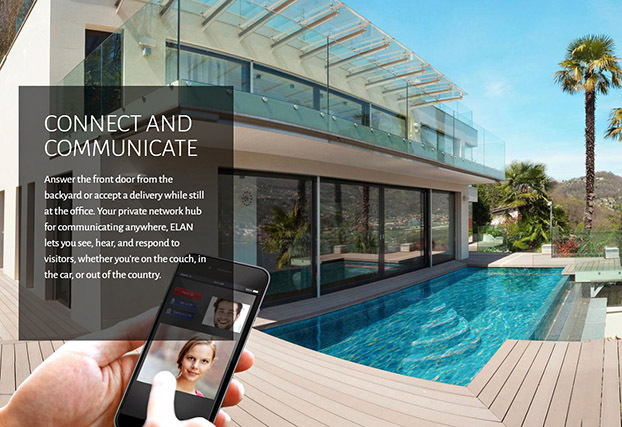 From lighting, shades and climate control to outdoor systems, ELAN anticipates your perfect environment. Likewise, Panamax and Furman recognize our global responsibilities as a manufacturer. 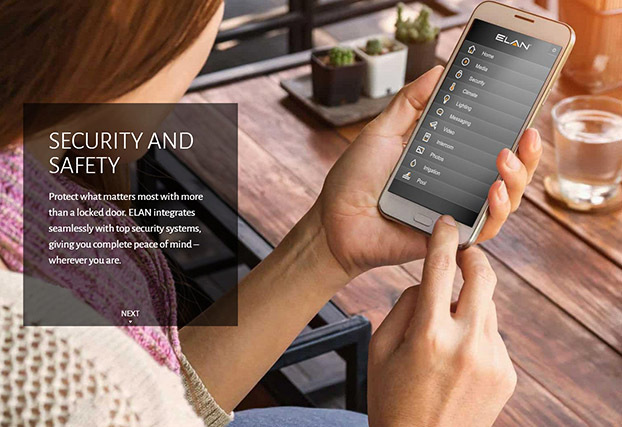 We provide products, such as our BlueBOLT remote energy management platform, that reduce energy waste and minimize our carbon footprint.